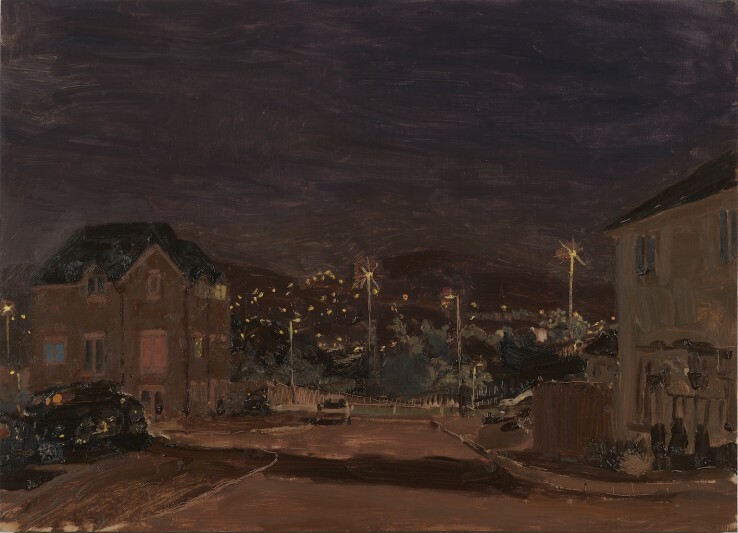 "As a chronicler of the prosaic and the provincial, Markey proves himself something of a master." 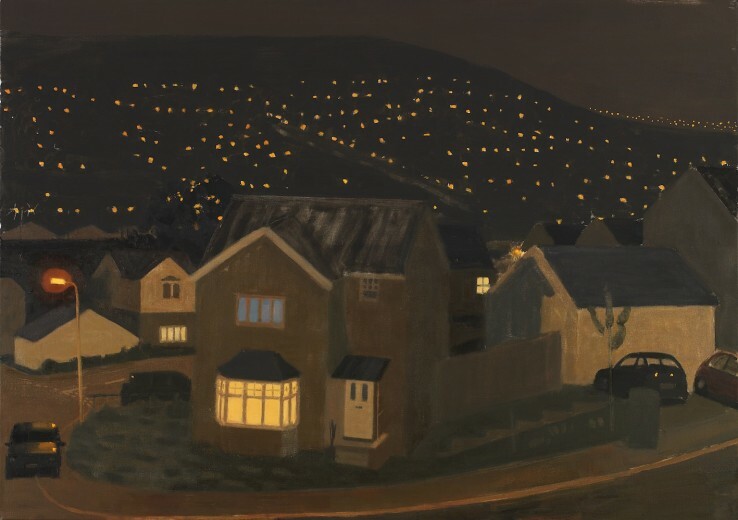 In 2008 Danny Markey participated in Night, a group exhibition at the Royal West of England Academy, and examples of his work are also due to feature in Towards Night later this year at Towner Art Gallery, Eastbourne. 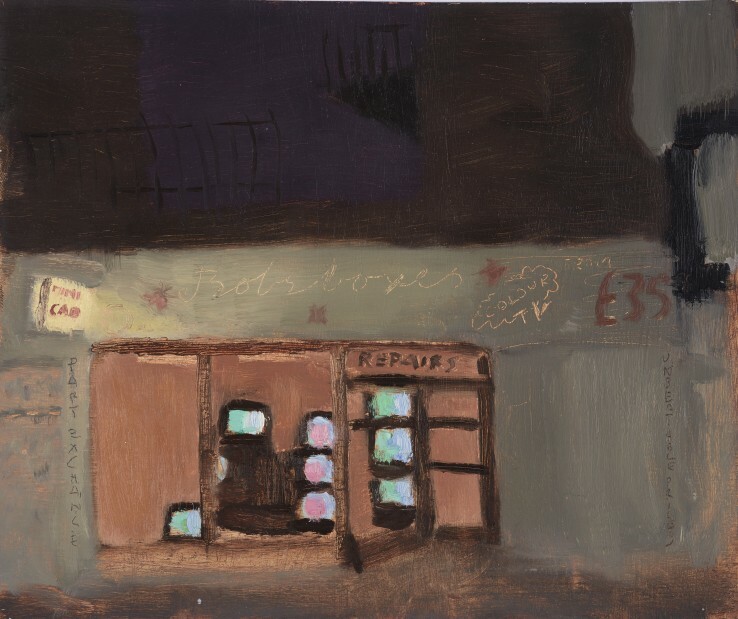 The solo exhibition is the first to look exclusively at nocturnes, and will mark 25 years since he first showed at the Redfern Gallery. 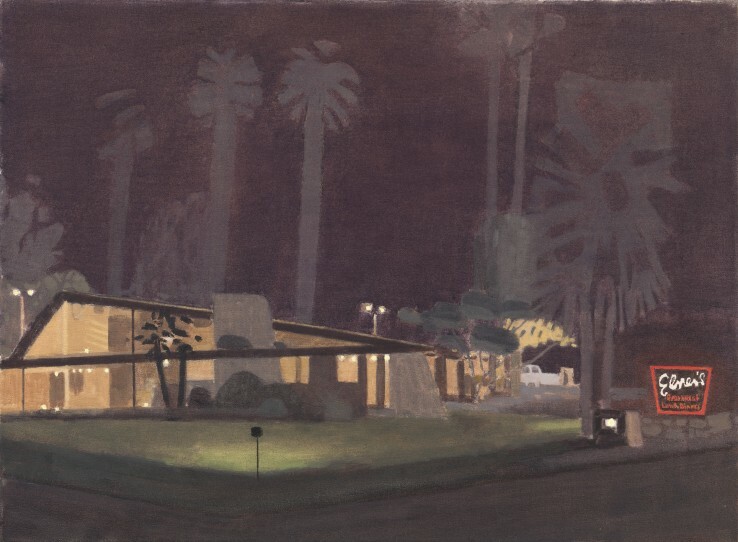 Many of the works illustrated in this catalogue have never before been seen, either in exhibition or in reproduction. 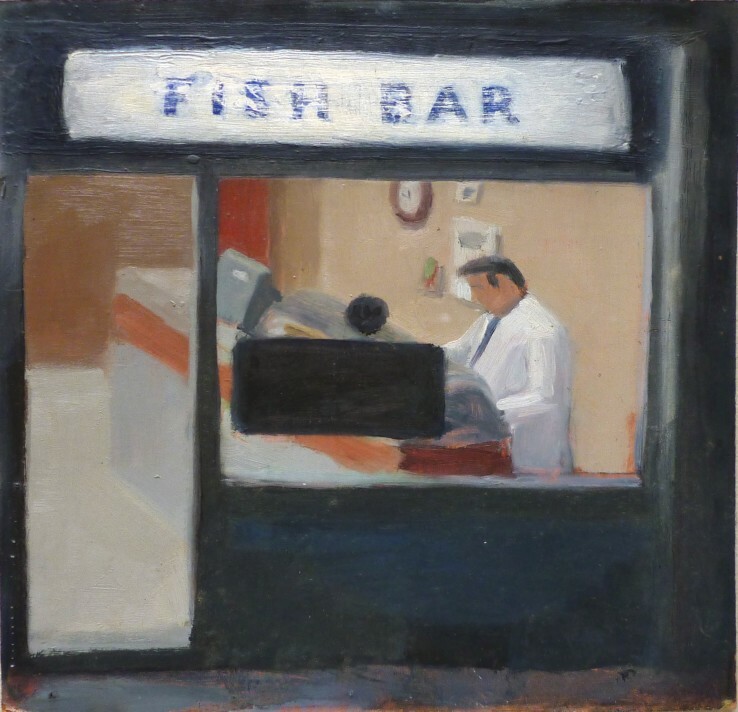 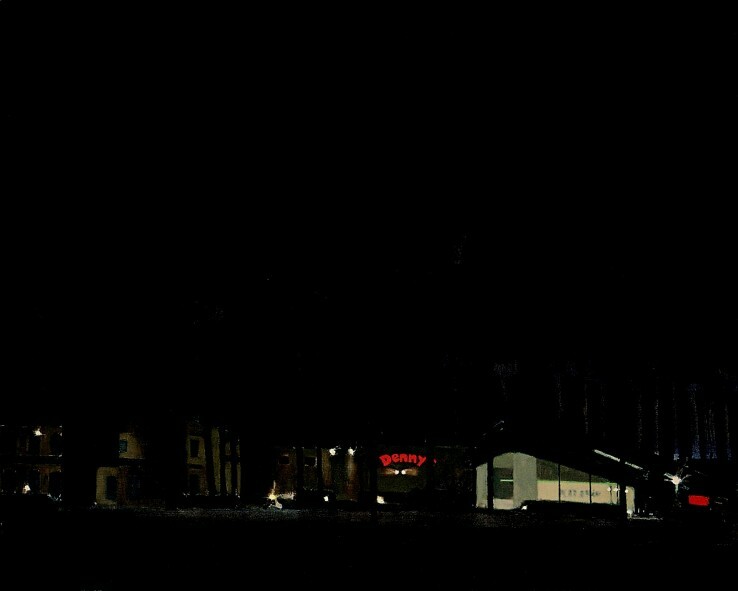 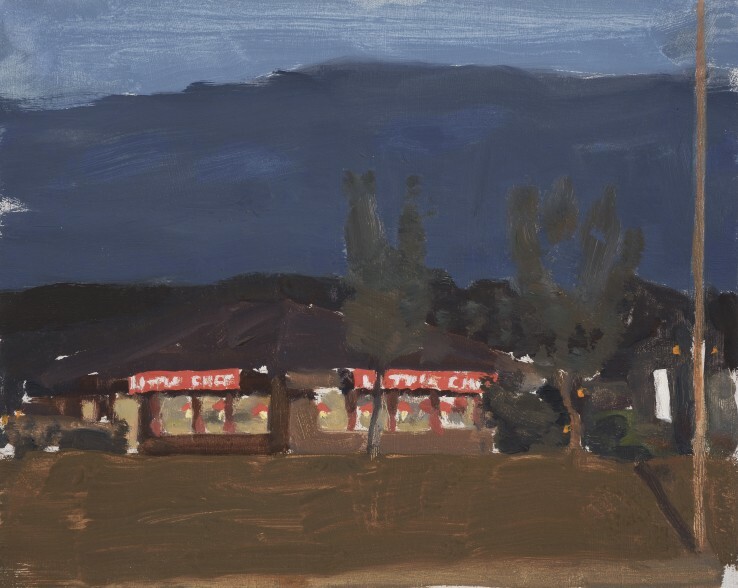 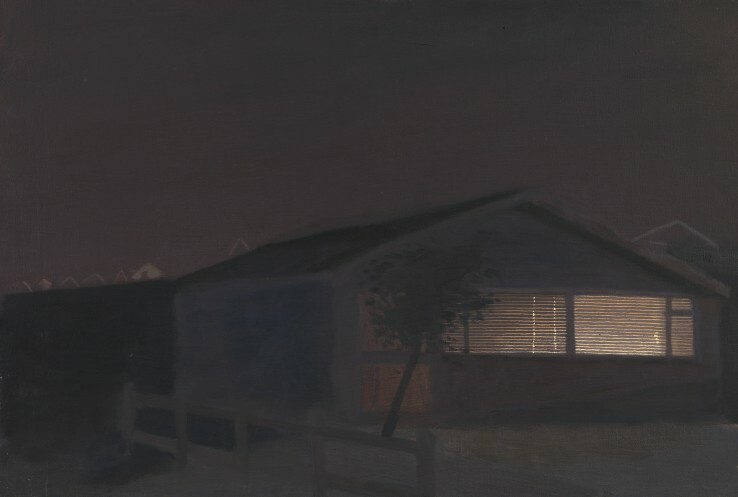 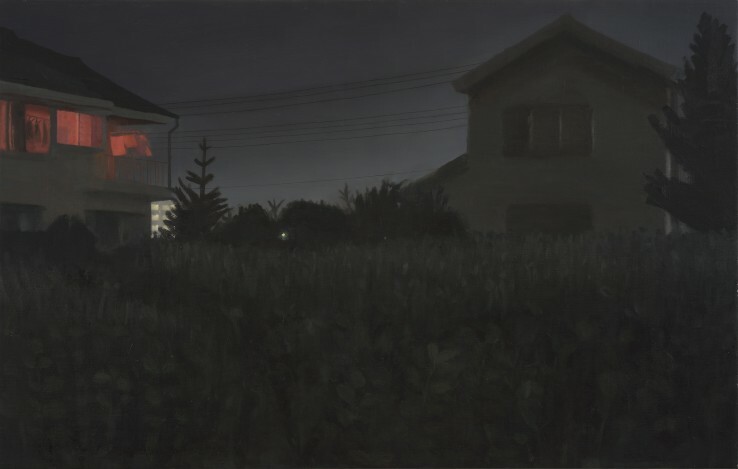 Reviewing the exhibition, Jackie Wullschlager of The Financial Times wrote: "For three decades, in gestural dynamic paintings and superb chiaroscuro compositions often recalling Edward Hopper, Markey has created nocturnes that are both dystopian mysteries and particular, evocative descriptions of time and milieus". 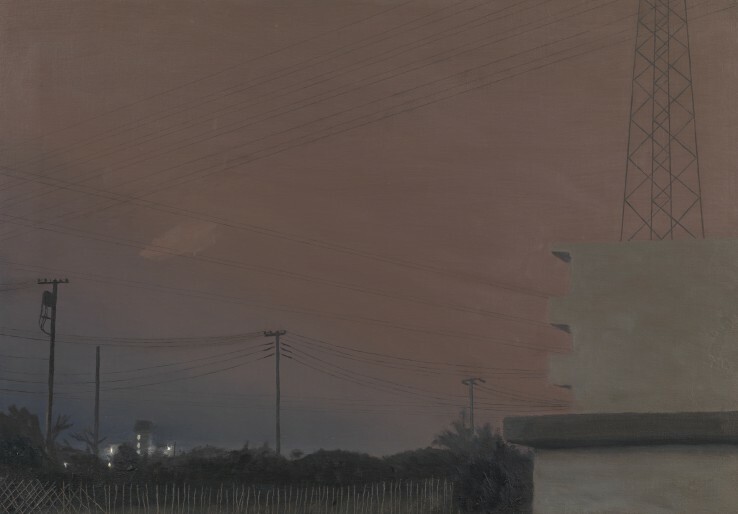 The exhibition was included in Wullschlager's 'Critics' choice' section on 12 November 2016, and also received a positive review in The Week (26 November 2016).